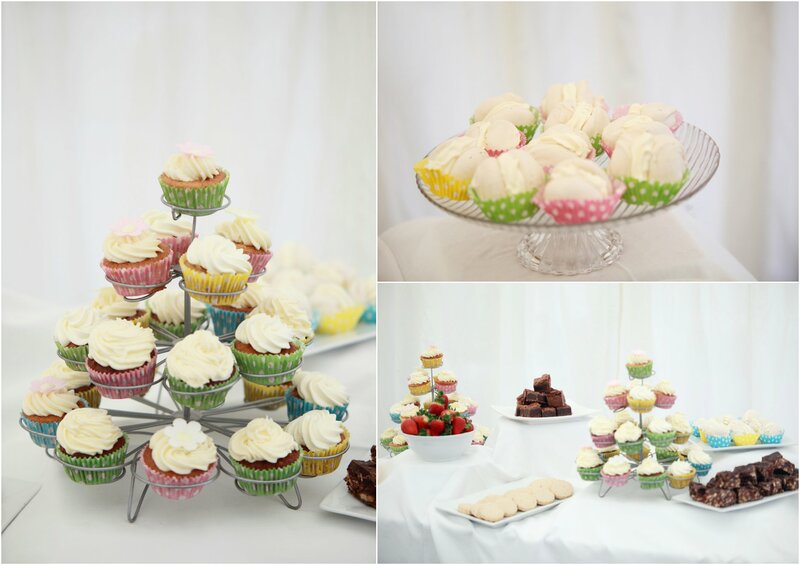 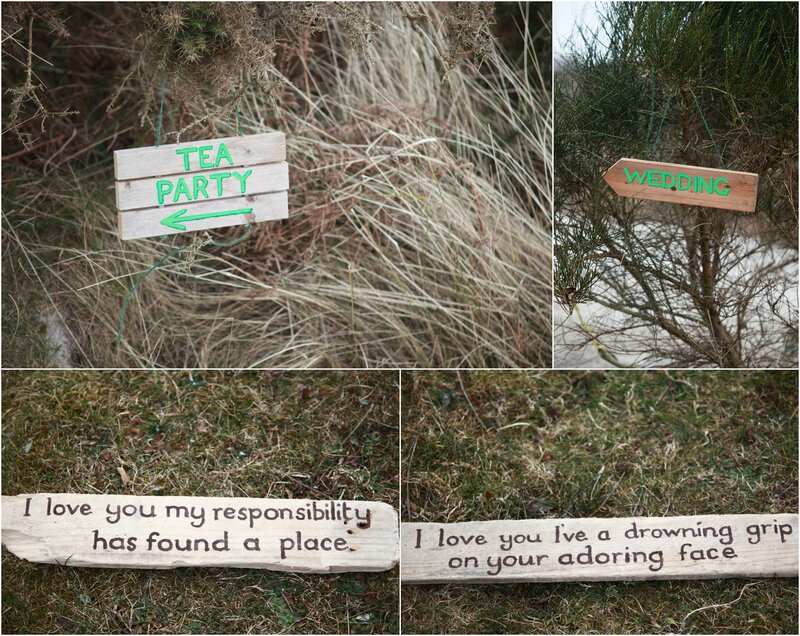 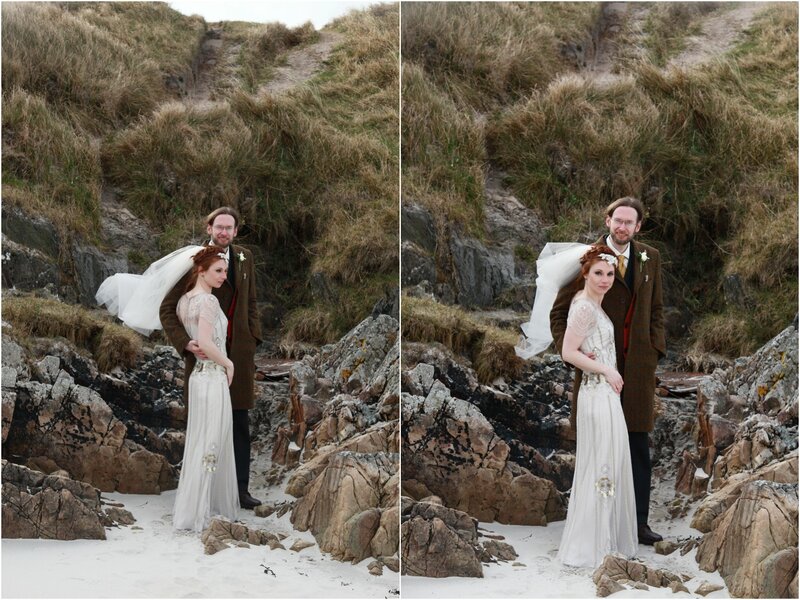 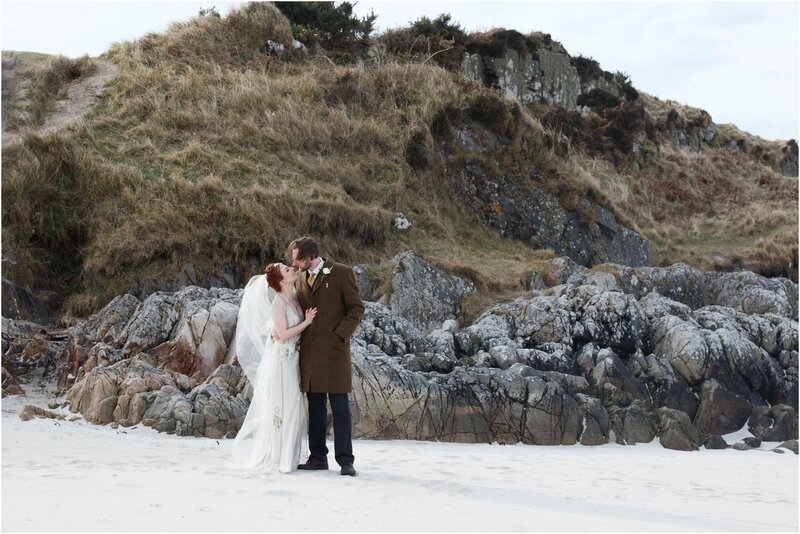 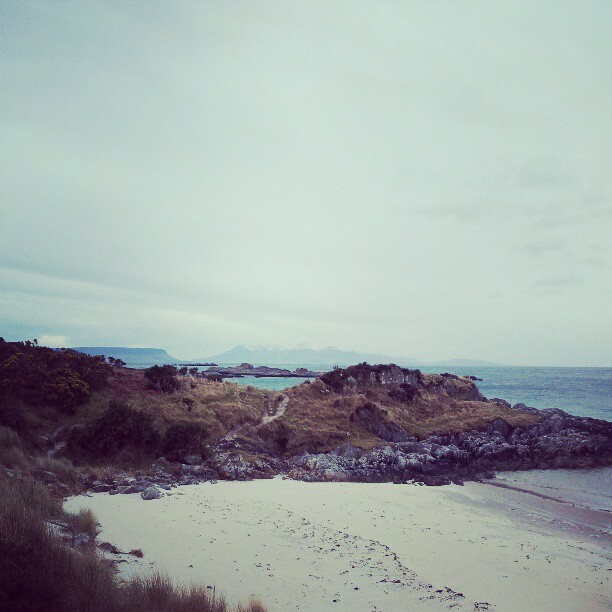 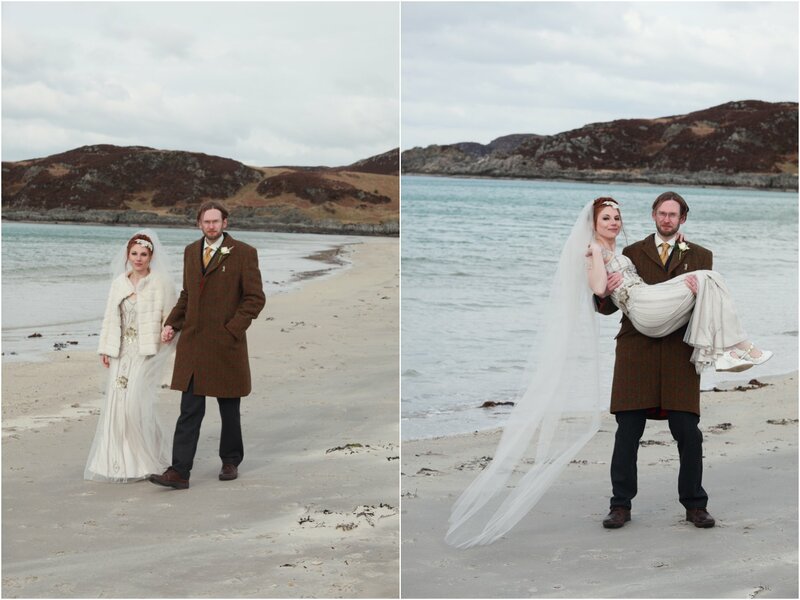 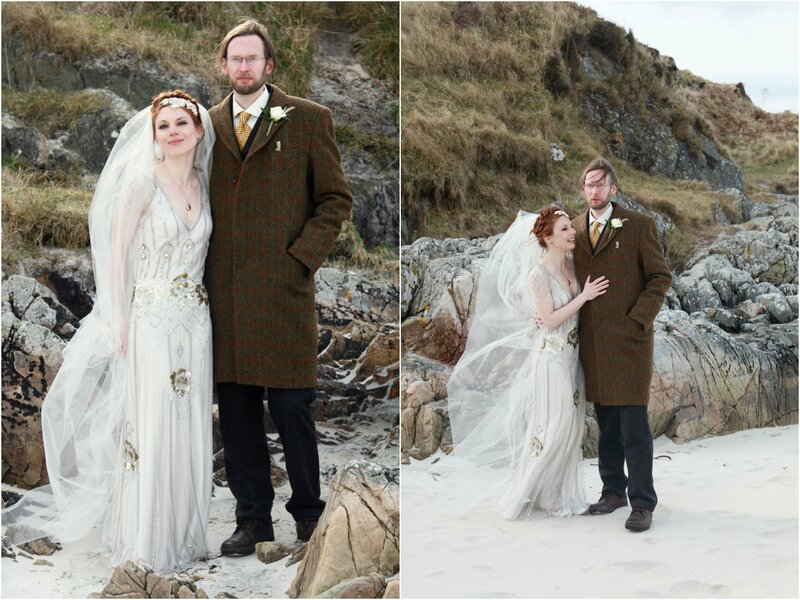 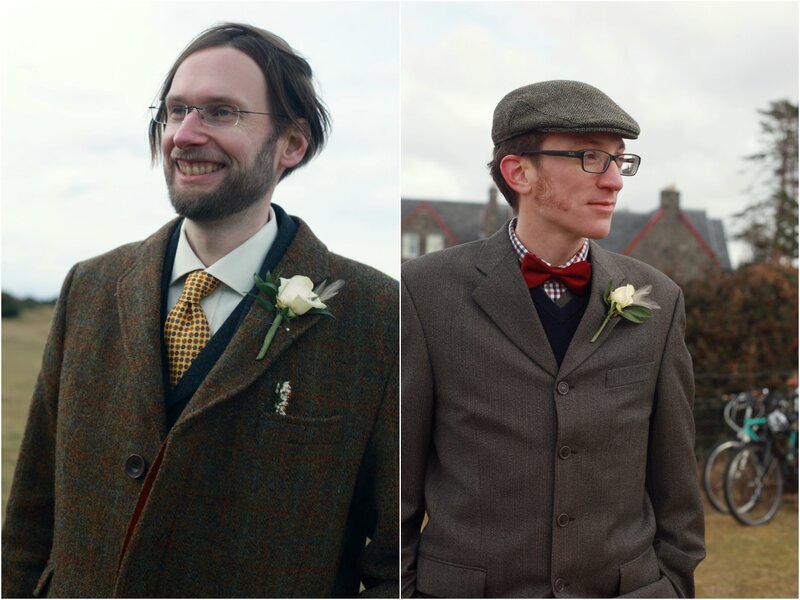 CREATIVE SCOTTISH DESTINATION WEDDING PHOTOGRAPHER – Arisaig, Scottish Highlands beach wedding. 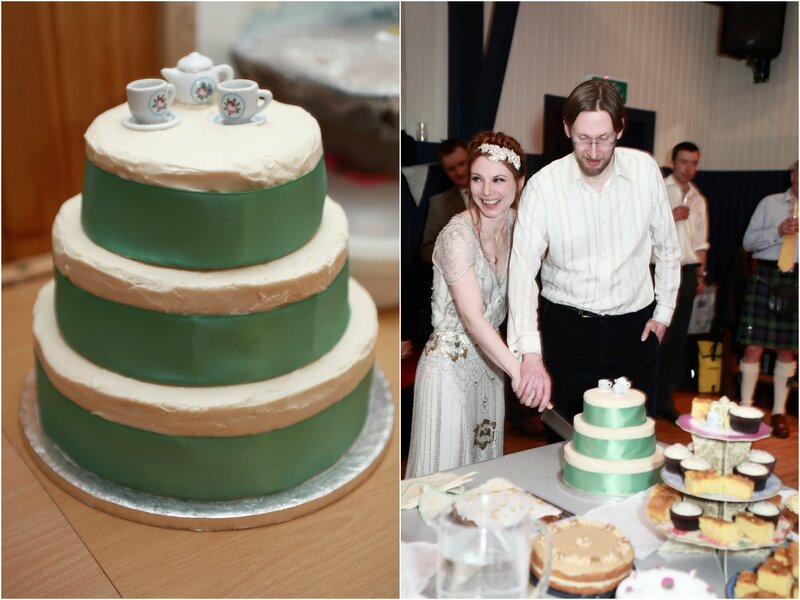 So my first wedding of 2013 has been one I’ve been excited about for such a long time. 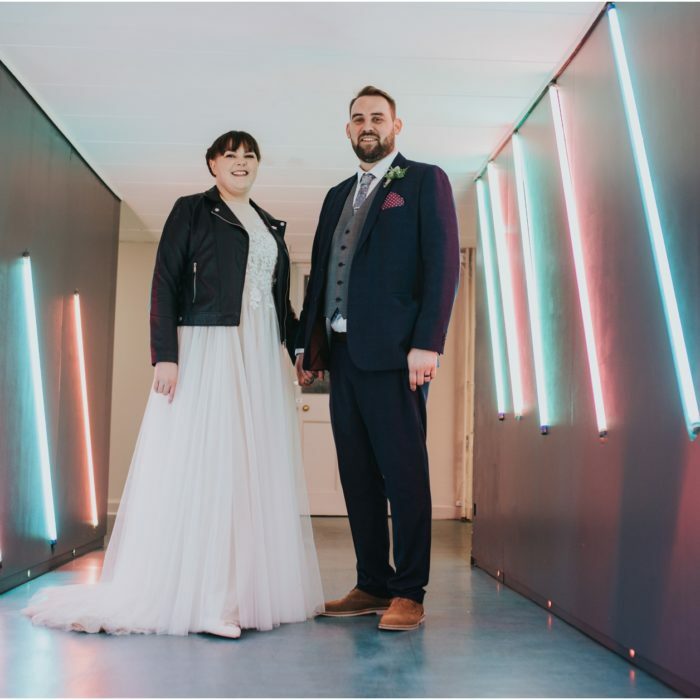 I met the groom years ago when I used to help out with running around after bands with and without my camera for gig promotion company Baby Tiger back in around 2004 so I was thrilled to hear from Joanna when she was interested in having me photograph their wedding. 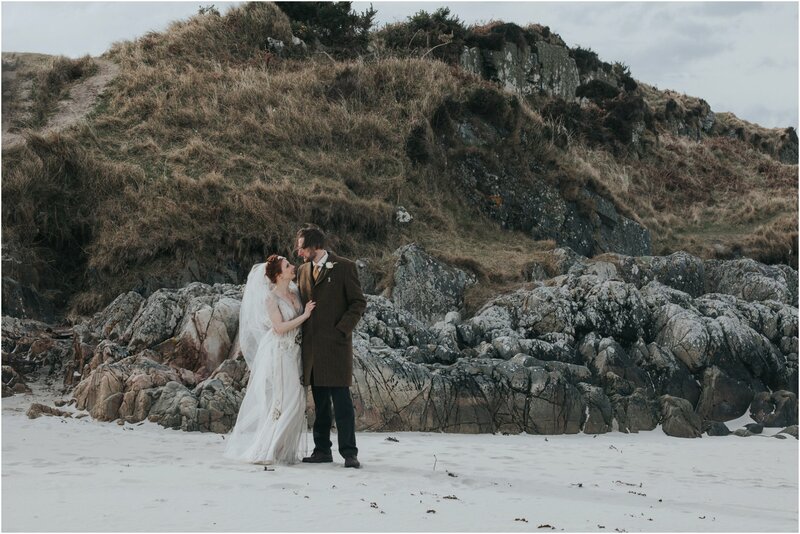 With the crazy snow we were having I was a little worried about the conditions up north but was happy when I arrived on the Friday to find a cold but snow free Scottish day. 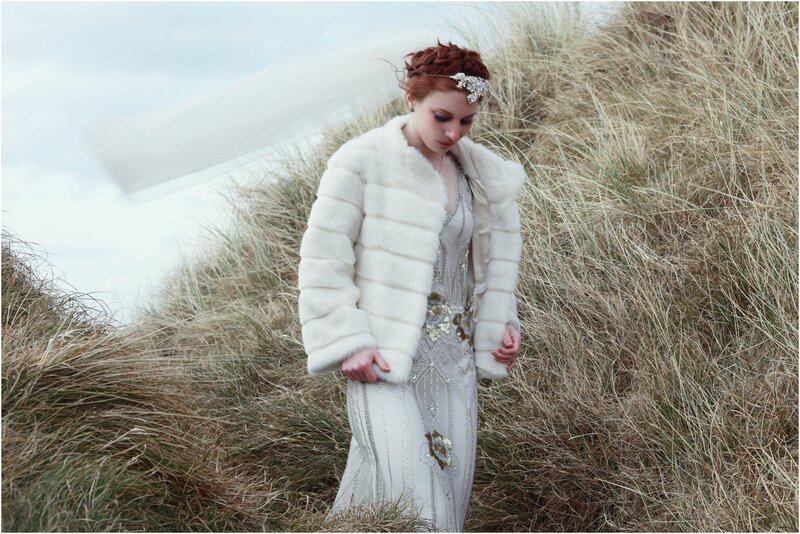 I went along to the beach with Joanna and her dad to make plans for the following day and went along to Astley Hall and gave a bit of a helping hand setting up decorations before heading back to my hotel. 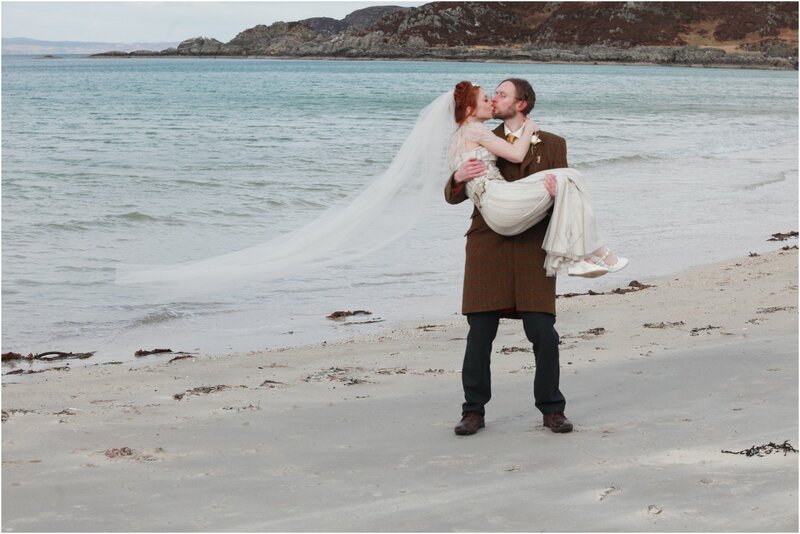 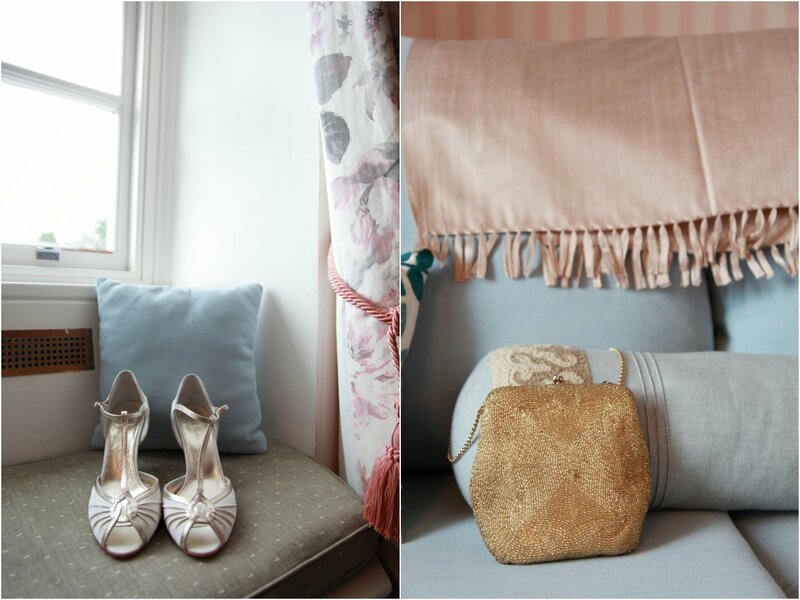 Joanna got ready in the amazing Arisaig House. 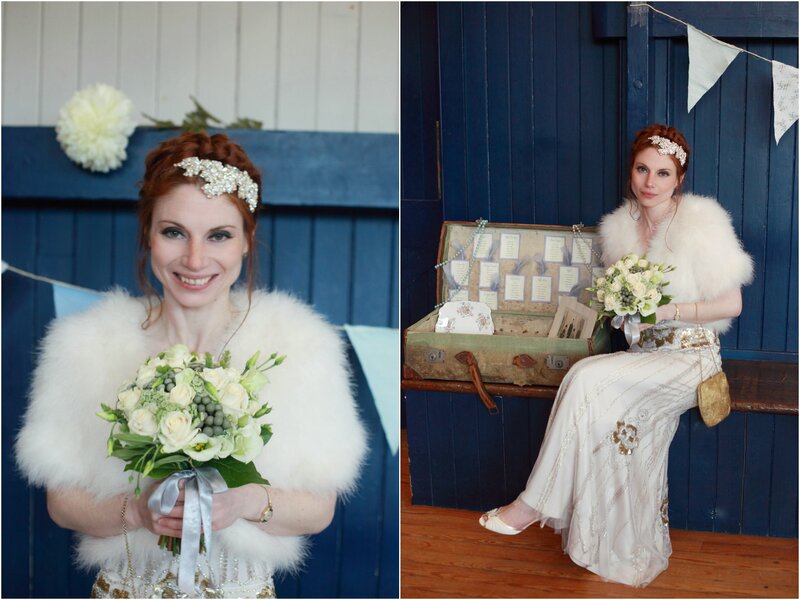 The hairdresser did such an amazing job of the hair styling even though she had got stranded the night before due to the snow and didn’t have her full case. 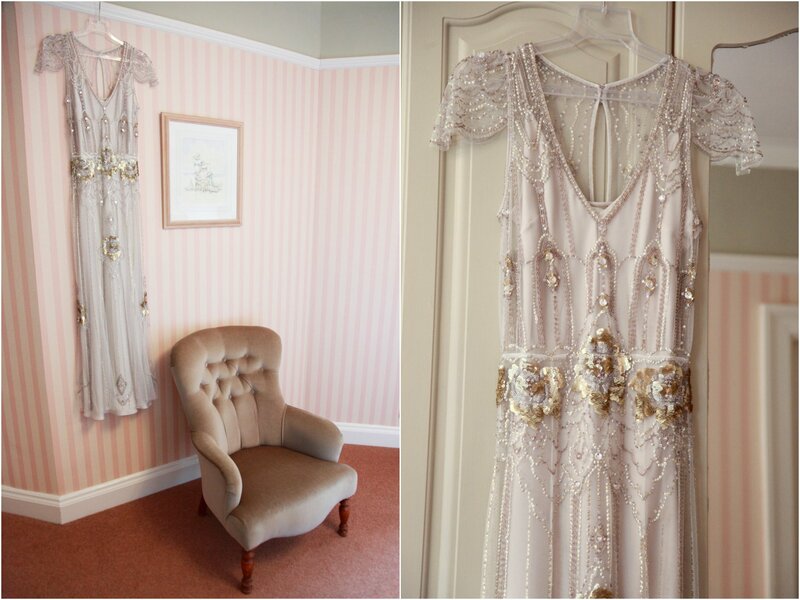 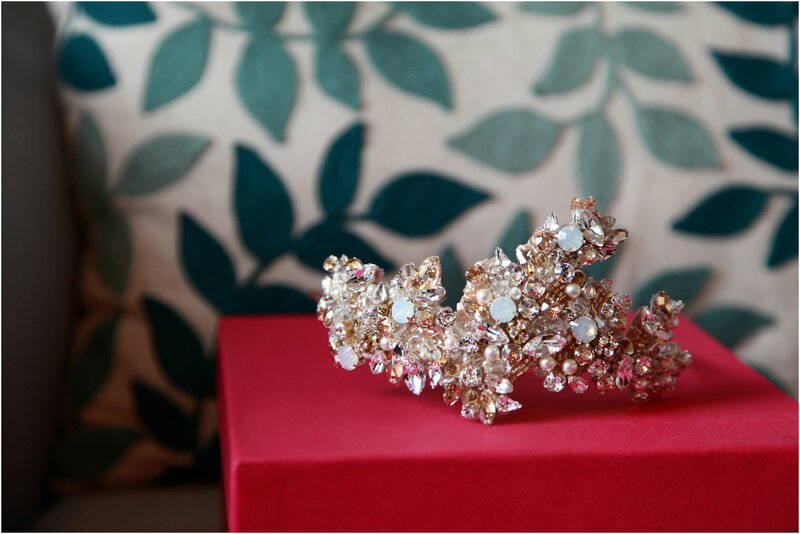 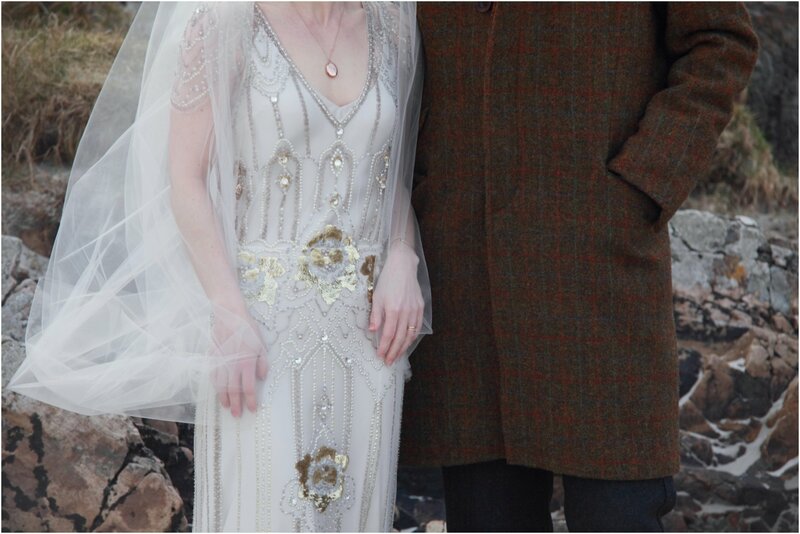 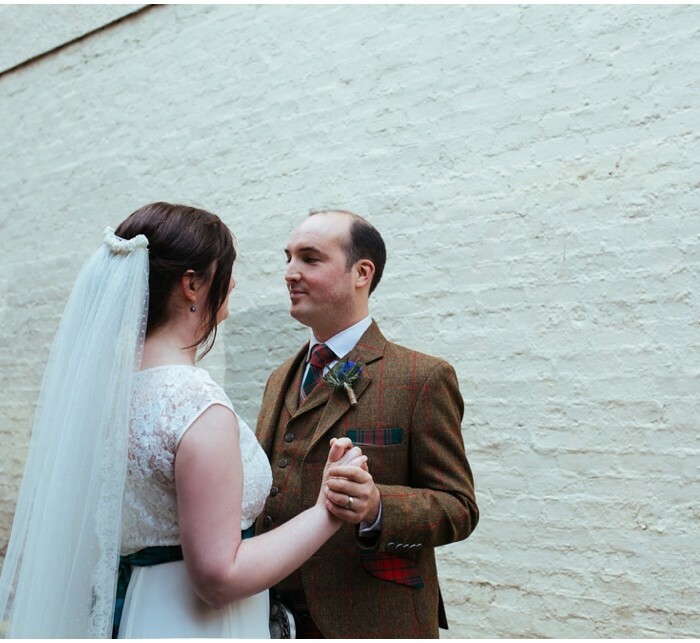 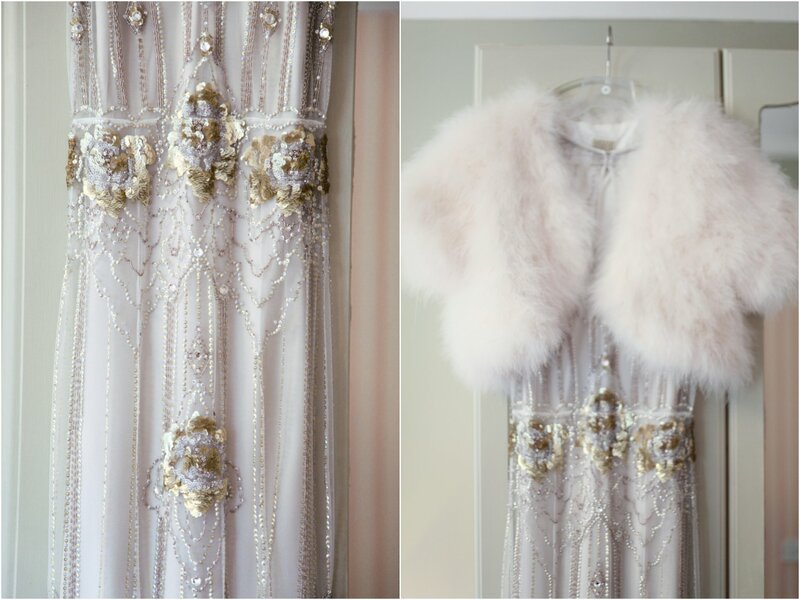 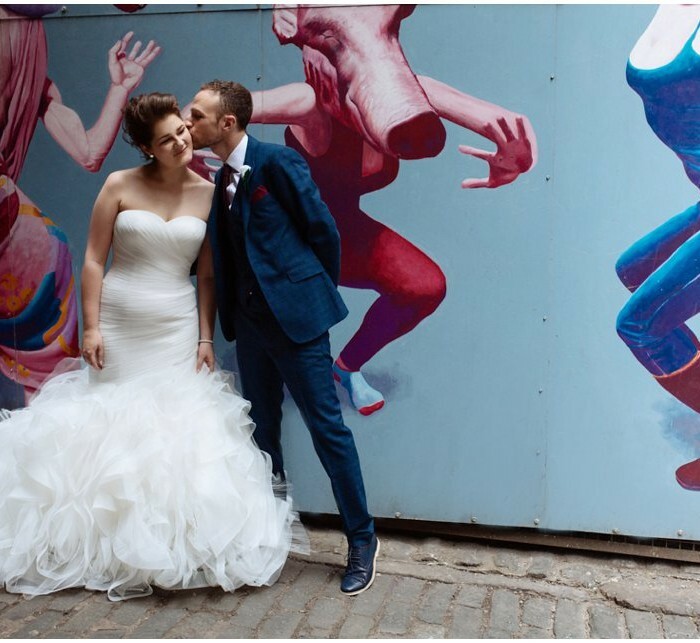 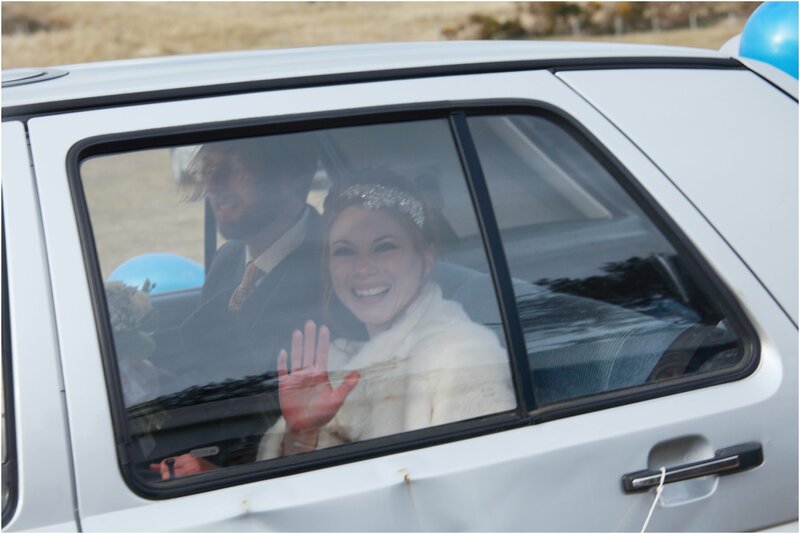 How gorgeous is her Jenny Packham Eden dress? 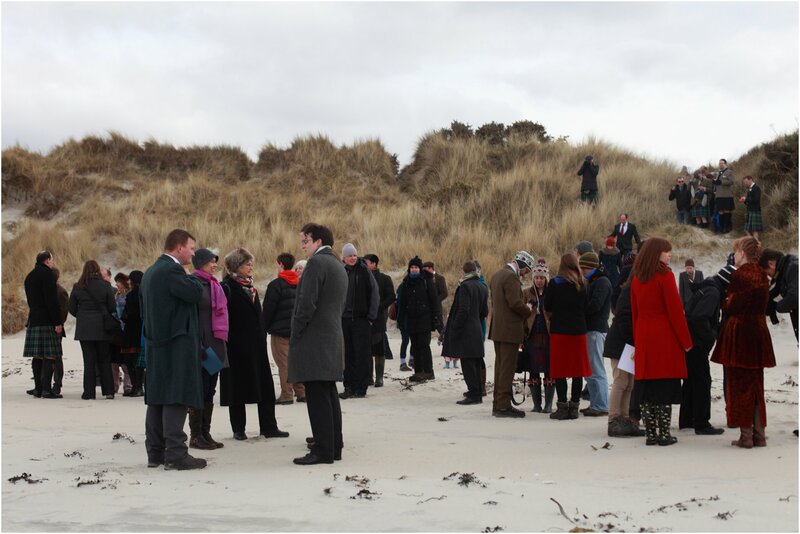 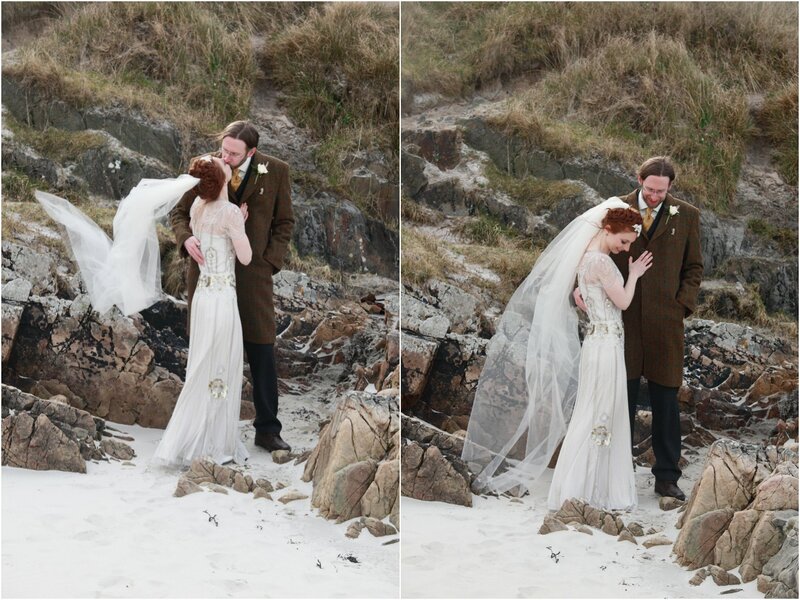 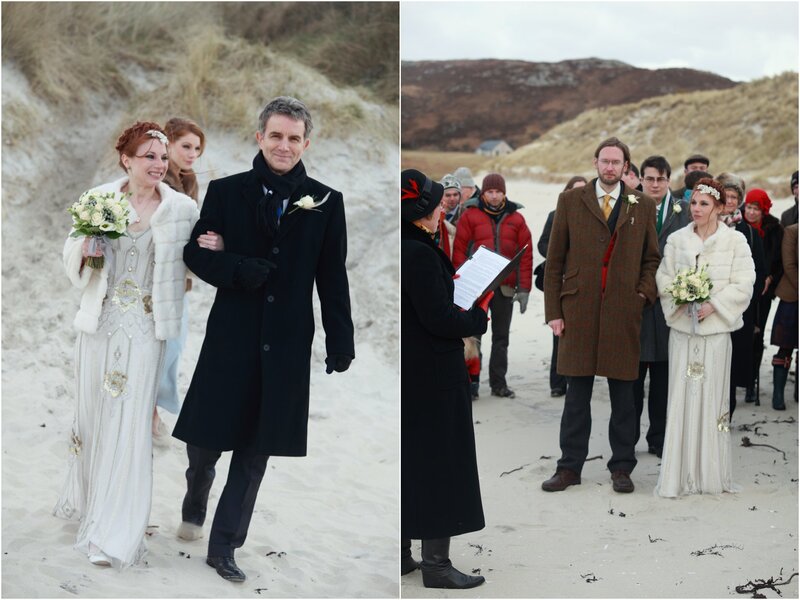 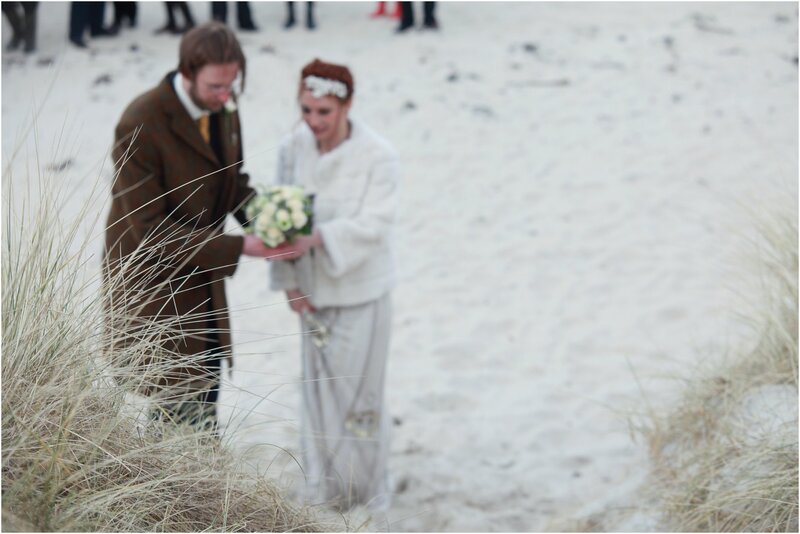 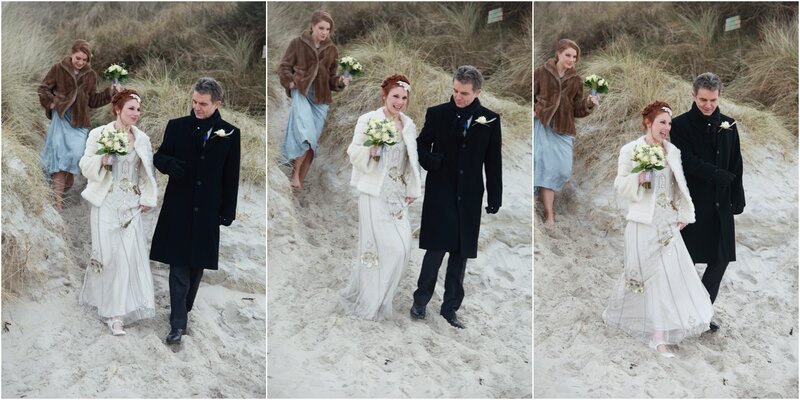 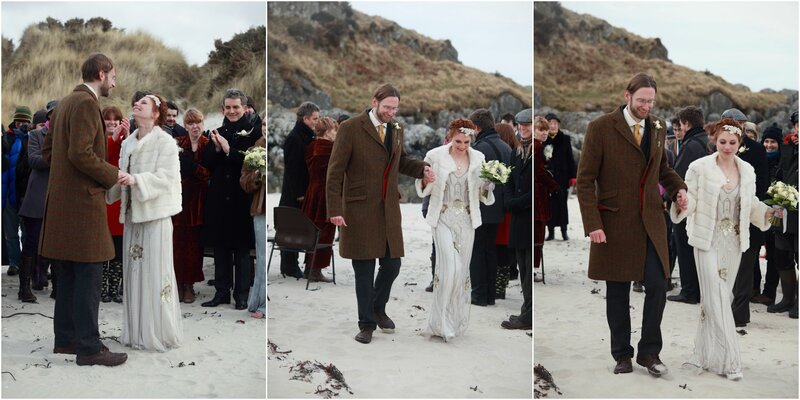 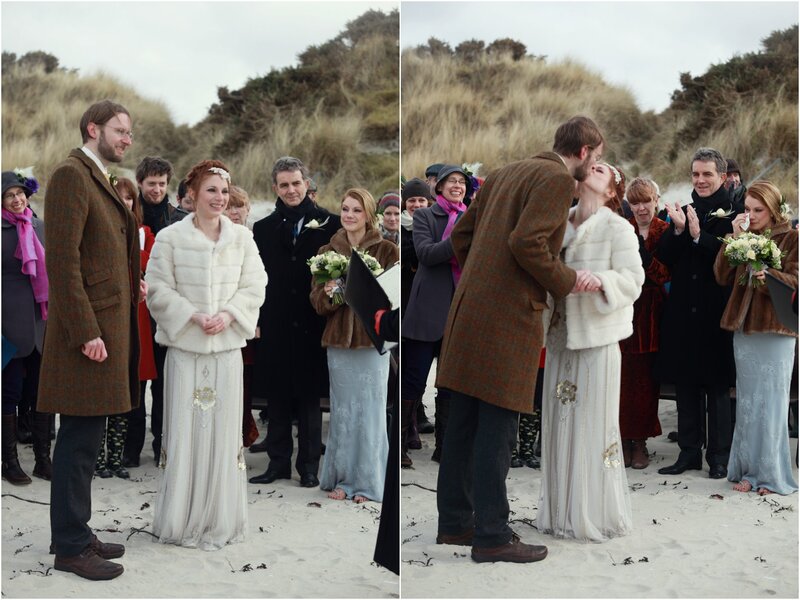 The ceremony was held on the stunning Cumusdrach Beach. 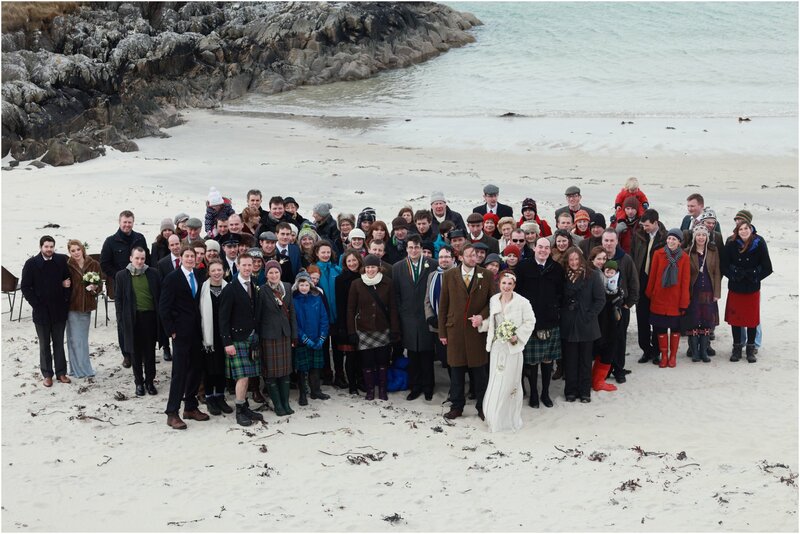 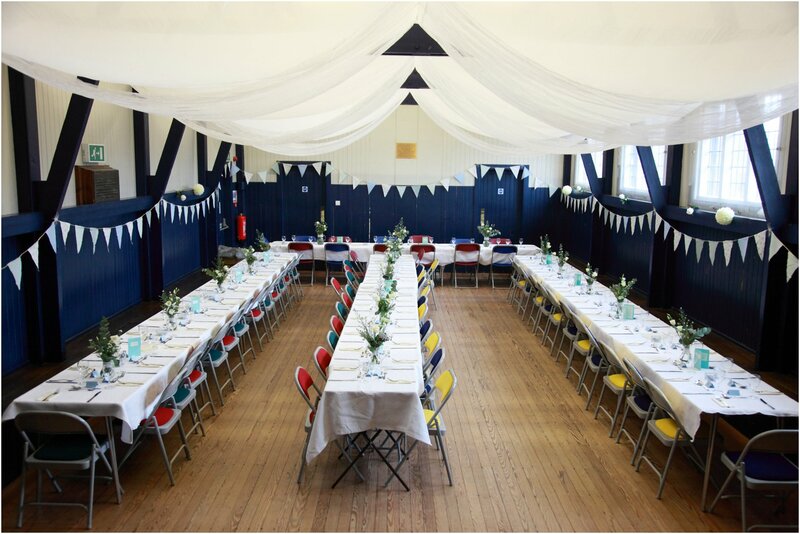 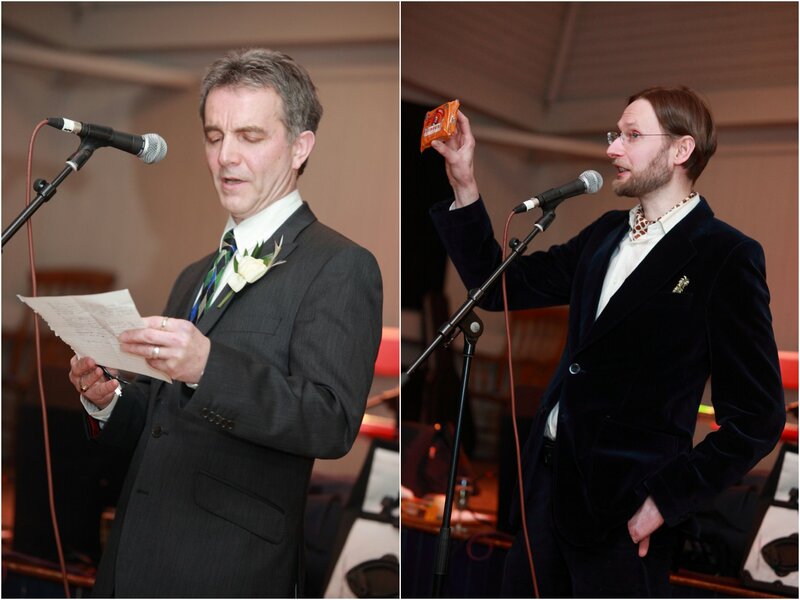 The reception was held at Astley Hall in Arisaig. 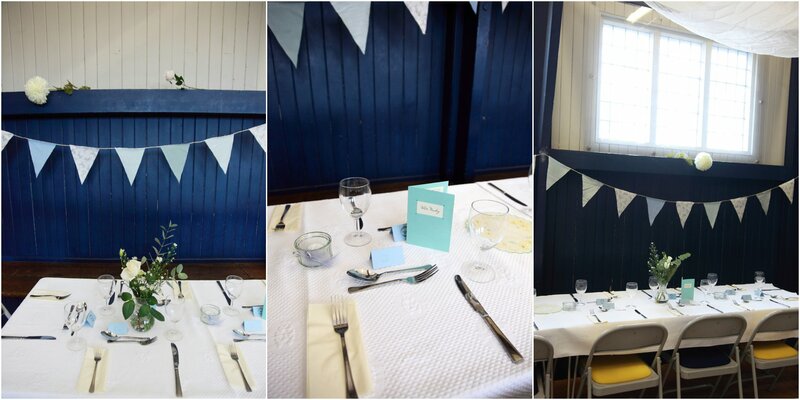 It was decorated in a stunning vintage feel with handmade bunting and flower arrangements in vases with lace over. 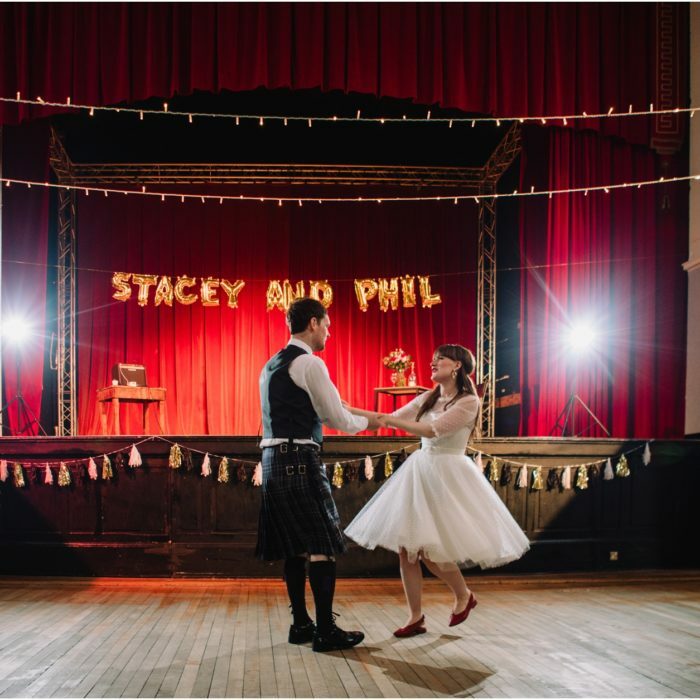 After the evening meal the couple had a ceilidh then Mile’s band got up on stage as I was heading back to my hotel after a long but fun day. 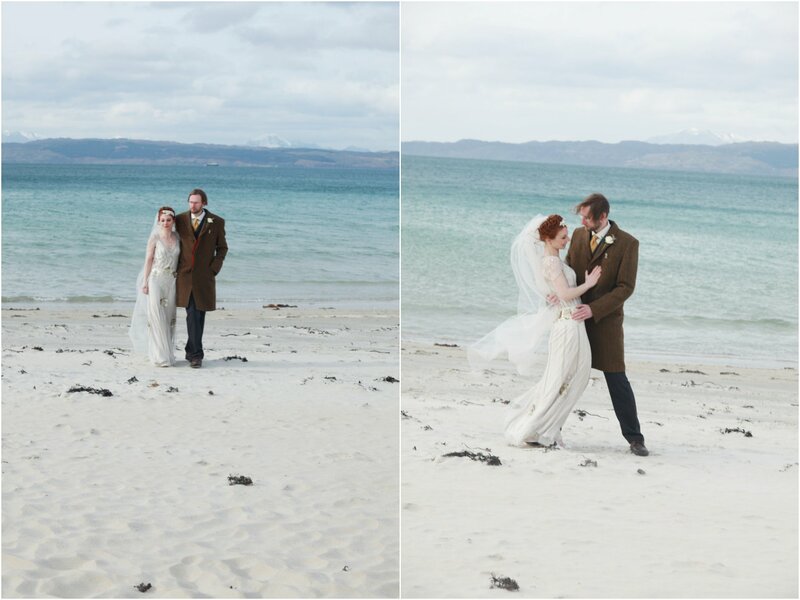 I had a very snowy but beautiful drive back through Glencoe the next day. 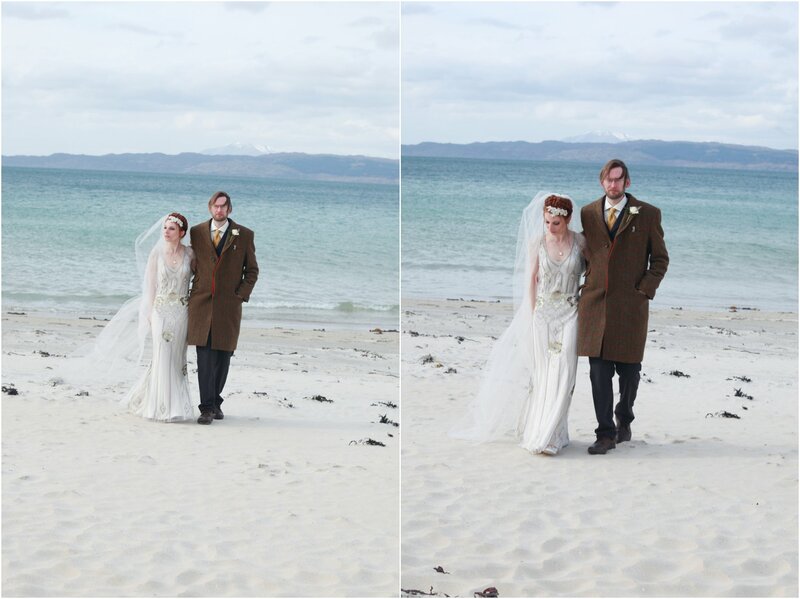 Whilst it was beautiful I am glad the weather finally is picking up so that I can get some beautiful sunny days for the rest of the weddings I am this year.